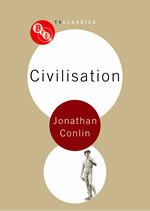 Jonathan Conlin was born in New York and later moved to Britain, where he studied history at Oxford. 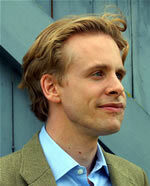 He went on to do graduate work at the Courtauld Institute and Cambridge, becoming a Fellow of Sidney Sussex College in 2002. During this period he spent long periods in Parisian archives, developing an interest in the history of Anglo-French relations. 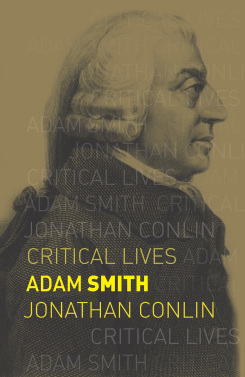 Since his appointment to the University of Southampton in 2006 he has taught courses on a unusually wide range of topics, from the moral philosophy of Adam Smith through the history of cemeteries to the impact of evolution on Victorian society. 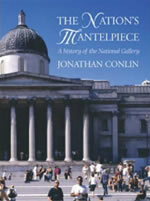 The author of the first history of the National Gallery ever published, Jonathan remains fascinated by the history of collecting, of museums and the politics of national heritage. 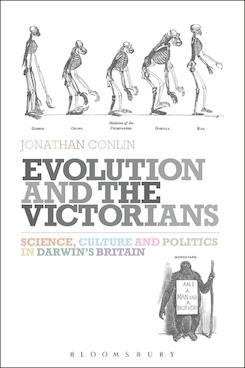 Since working for the BBC as Specialist Researcher on the R4 series "Trade Roots" (2007) he has become interested in how broadcast media have been used to represent the past. 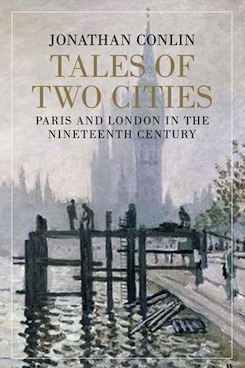 In addition to writing critical studies of "Civilisation" (1969) and "Ways of Seeing" (1972) he curated two programmes of events in London and Washington to mark the fortieth anniversaries of both series. He regularly comments on museums, heritage and television history for "History Today", "Museums Journal" and R4's "Today" programme. Jonathan is currently researching the life and career of the oil magnate and diplomat Calouste Gulbenkian (1869-1955). In addition to establishing the modern oil industry (notably in Iraq) and forming an important collection of art Gulbenkian also endowed one of the world's largest philanthropical organisations. 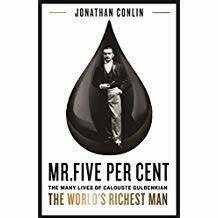 The aim is to produce the definitive biography of this renowned yet enigmatic figure, popularly known as "Mr Five Percent". After completing the manuscript of my first book I went through various discouraging attempts to win over a series of somewhat self-important agents, and eventually gave up. I was subsequently introduced to Andrew by my publisher, and was immediately put at my ease. I’ve since discovered that he also represents several colleagues and friends, all of whom have nothing but praise for him. I only wish I’d met him earlier.